Oonies are the coolest way to create anything you can imagine! Now you can create even BIGGER designs with Oober Oonies! 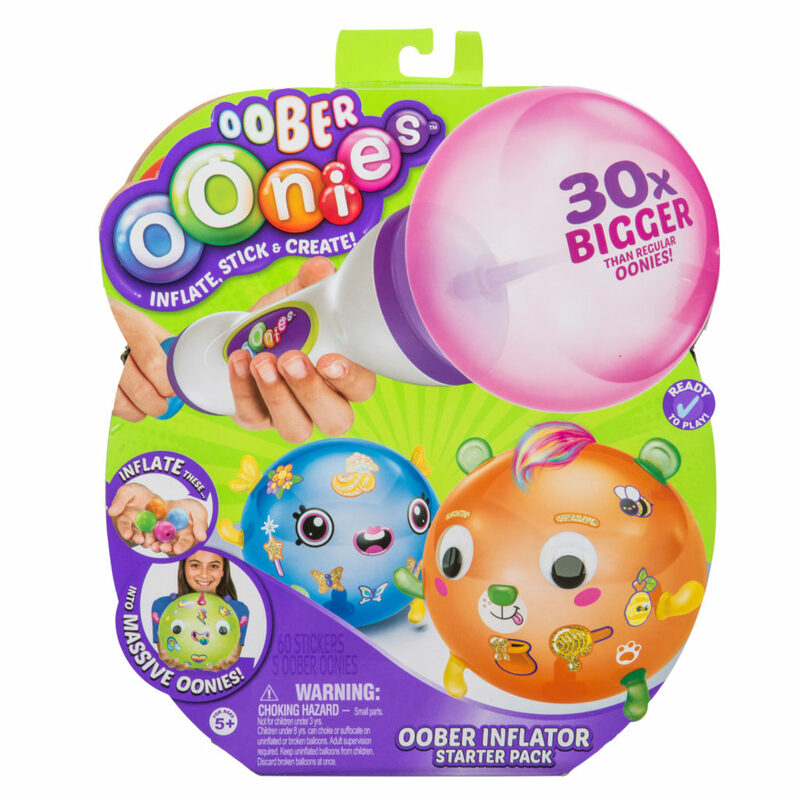 Easily inflate Oober Oonies to 30 times the size of regular Oonies using the included Oober Inflator. 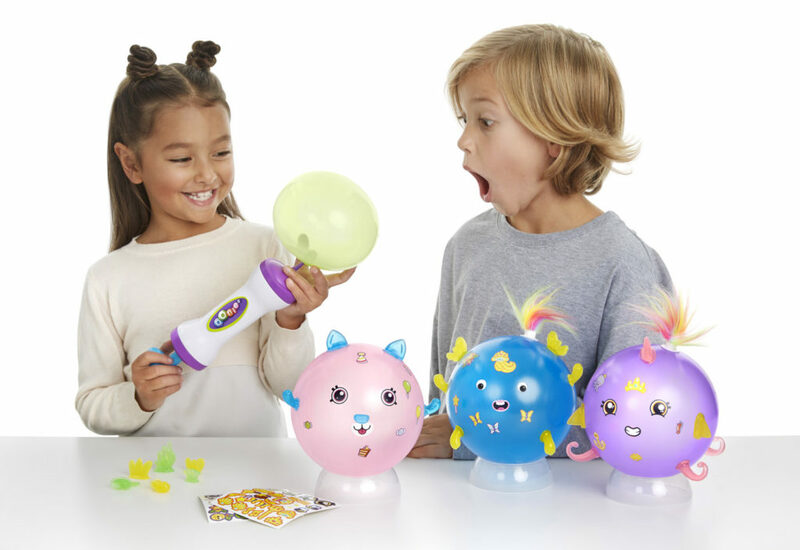 Decorate your Oober Oonies with the new Stick 'n' Style accessories and make an Ooniverse of creations. It's super easy and super fun! Play games or decorate, then re-use 'em over and over again! If you can think it, you can make it with Oonies!